The task force has started its recent activities in Turkish naval base in Erdek, Balıkesir in early January. Erdek is the home port of the Turkish mine hunter ships. TCG Cezayirli Gazi Hasan Paşa replaced her sister TCG Sokullu Mehmet Paşa as the flagship of the task force. 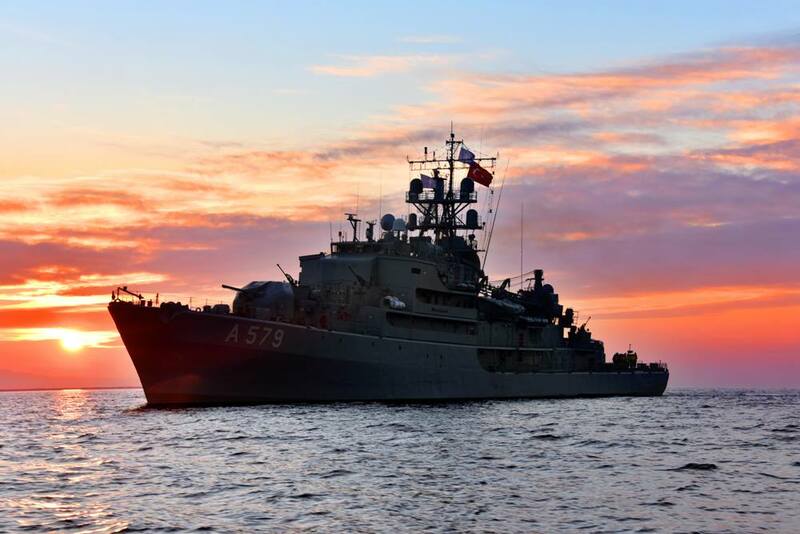 Following this change the task force sailed to the Aegean Sea to conduct a port visit in İzmir and some training activities in Saros Bay in Northern Aegean. The ships of NATO Mine Countermeasures Group 2 passed through Çanakkale Strait on 27 January 2015 and entered Marmara Sea. 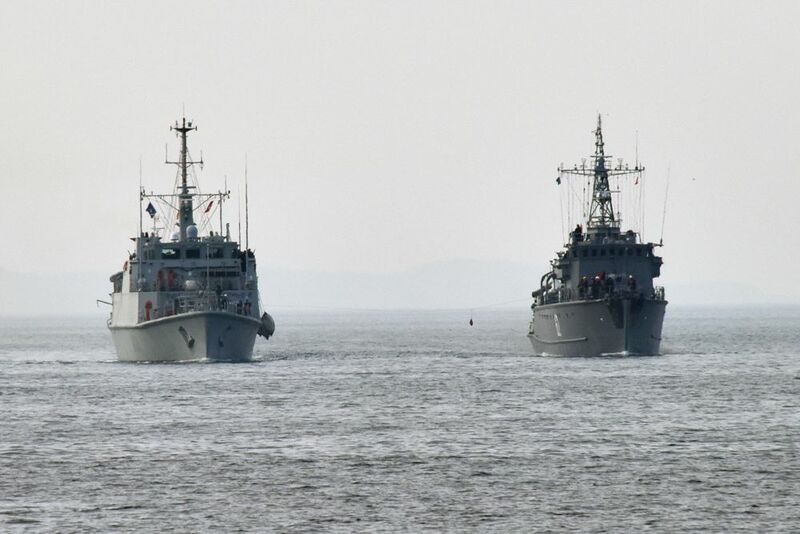 Later in this month the task force will sail through Istanbul Strait and enter the Black Sea to participate in Bulgarian mine counter measures exercise Poseidon between 20 and 27 February 2016.